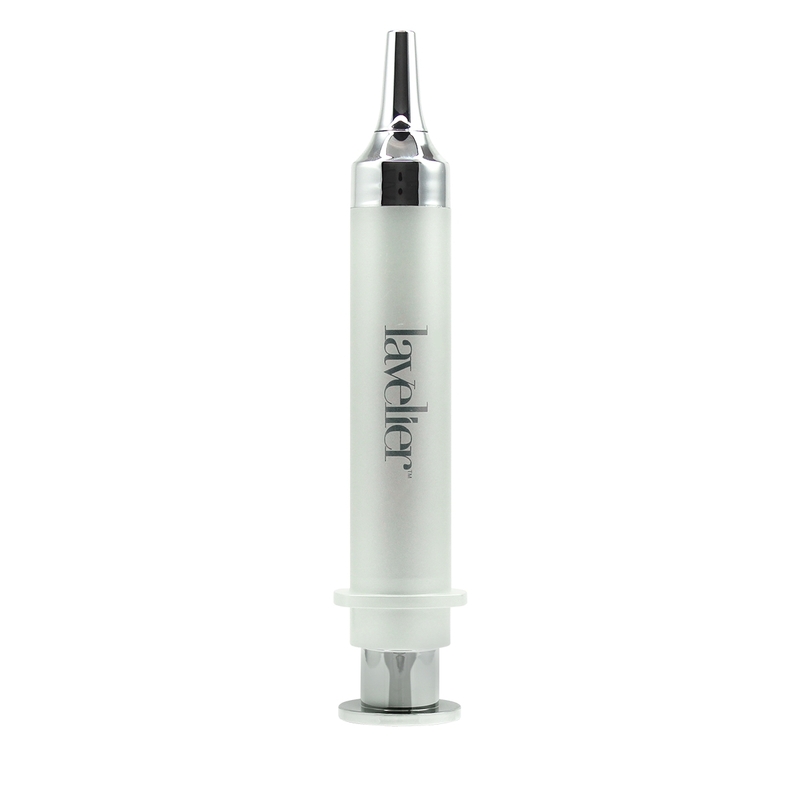 Deliver age-defying results with Lavelier Collagen Firming Complex Serum. 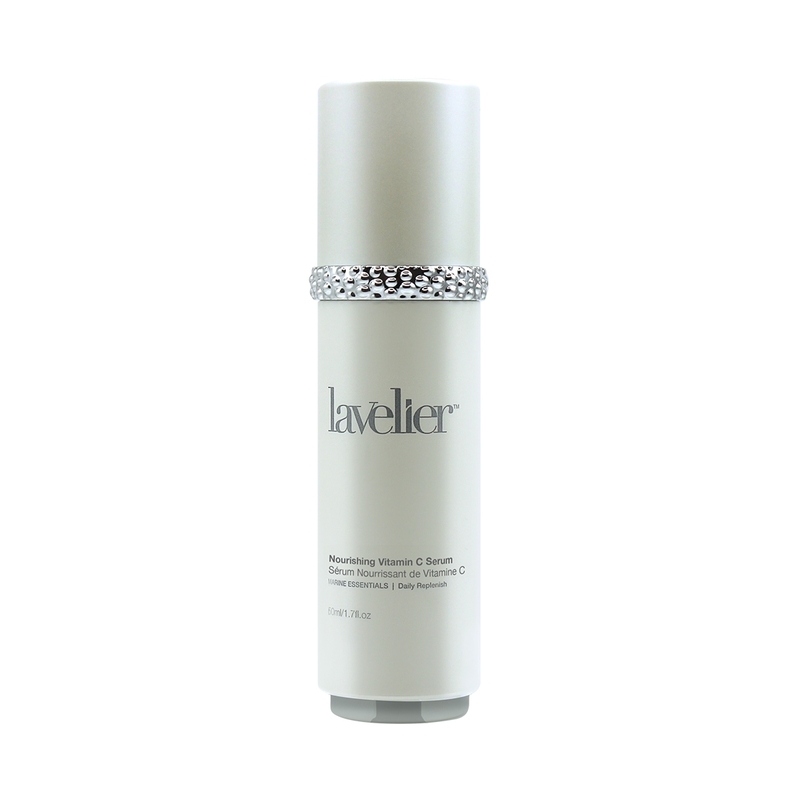 Formulated with a powerful blend of Soluble Collagen and Hyaluronate, this lush, luxurious moisturizer glides over your face and neck, promoting a smoother, firmer and more supple look and feel to your skin. Use daily on freshly cleansed skin, massaging a small amount onto face and neck until absorbed. For optimal results, use in conjunction with Coralline Collagen Boosting Masque. Aqua, Ethylhexyl Palmitate, Glycerin, Dimethicone, Propylene Glycol, Glyceryl Stearate, Caprylic/Capric Triglyceride, Cetearyl Olivate, Sorbitan Olivate, Helianthus Annuus (Sunflower) Seed Oil, Tocopheryl Acetate, Retinyl Palmitate, Ascorbic Acid, Sodium Hyaluronate, Hydrolyzed Corallina Officinalis (Coral Seaweed), Collagen, Hydrolyzed Oat Protein, Potassium Sorbate, Trisodium Ethylenediamine Disuccinate, Carbomer, Aminomethyl Propanol, Ethylhexylglycerin, Phenoxyethanol. 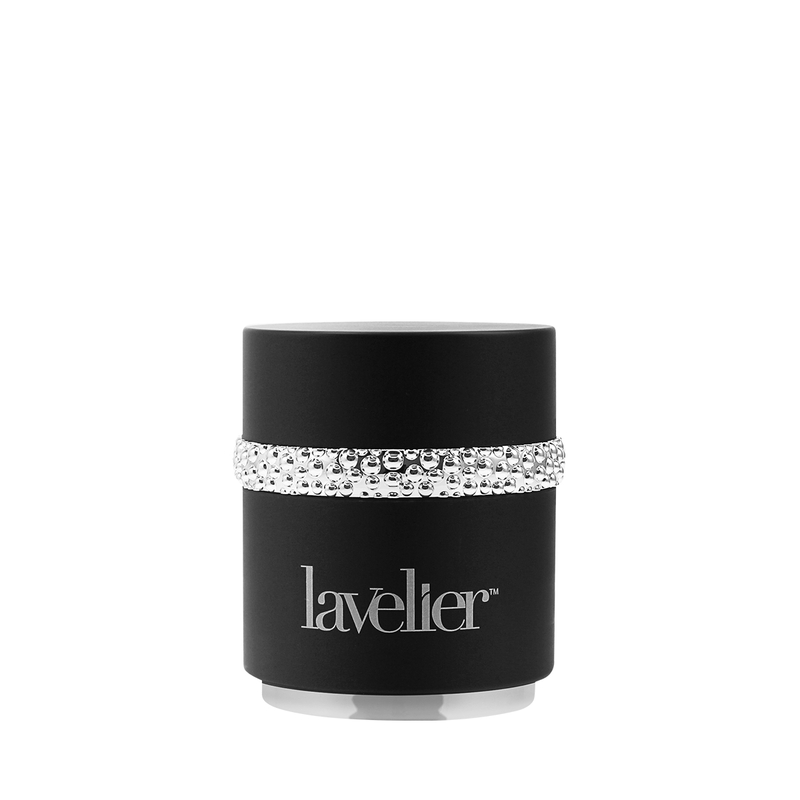 This Lavelier is amazing I use the Marine Deep Moisturizer and Peel it’s Amazing.. my skin is oily and dry… and I love it. My skin is sensitive but it still works wonders.